The clip follows Stan Laurel and Oliver Hardy, played by Steve Coogan and John C. Reilly respectively, in the later years of their career. The film opens in New York and Los Angeles on December 28, with wider release to follow. 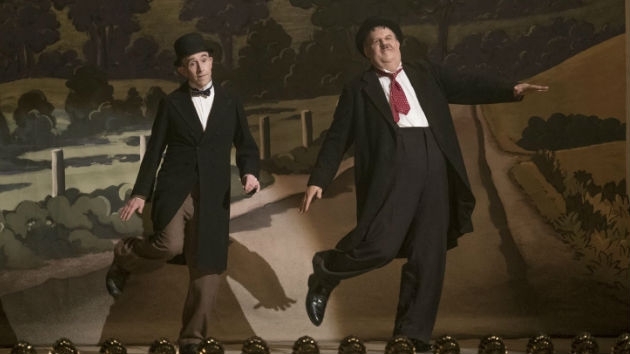 (LOS ANGELES) — The first official trailer has been released for Stan & Ollie, the new film about legendary comedy duo Laurel & Hardy.